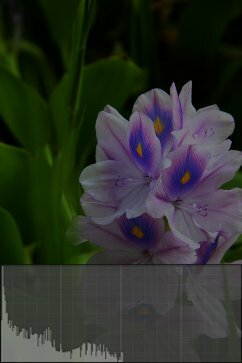 Levels - Global Edit - User Guide of PT Photo Editor - Easily rescue problem photos. Make every shot its best. 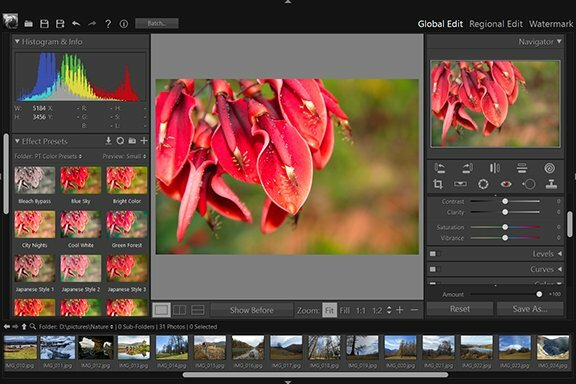 You use the Levels adjustment to correct the tonal range of an image by adjusting intensity levels of image shadows, midtones, and highlights. 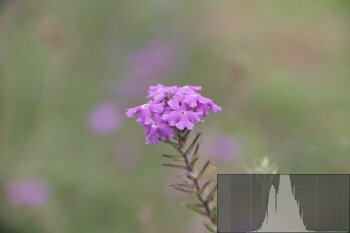 The Levels histogram is a visual guide for adjusting the image key tones. 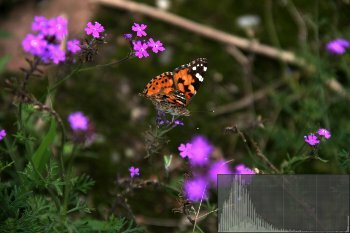 A histogram illustrates how pixels in an image are distributed by graphing the number of pixels at each color intensity level. It can help you determine whether an image has enough detail to make a good correction. 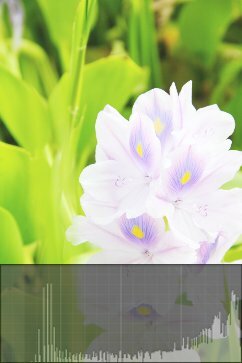 In Levels adjustment, the histogram gives a quick picture of the tonal range of the image, or the image key type. A low-key image has detail concentrated in the shadows. A high-key image has detail concentrated in the highlights. And, an average-key image has detail concentrated in the midtones. An image with full tonal range has some pixels in all areas. Identifying the tonal range helps determine appropriate tonal corrections. Midtone: Adjust the intensity level of the midtones in the histogram, this will help to add or reduce to the overall brightness of the scene without increasing the white and black pixels. 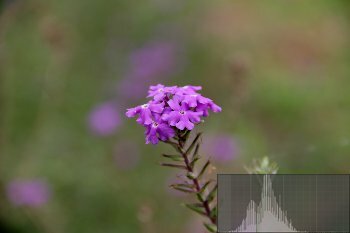 Highlight: Adjust the intensity level of the right part in the histogram, this will help to lighten or darken the highlight part of the image. 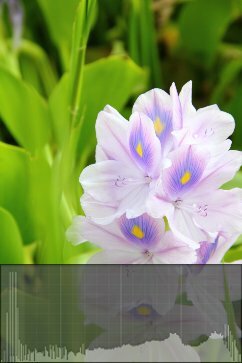 Shadow: Adjust the intensity level of the left part in the histogram, this will help to lighten or darken the shadow part of the image. White: Stretch the tonal range to the right in the histogram to correct an underexposed image. 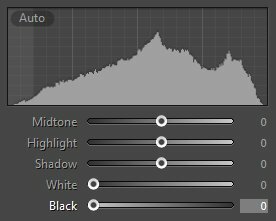 Black: Stretch the tonal range to the left in the histogram to correct an overexposed image, this also makes the image have more contrast in the dark part.